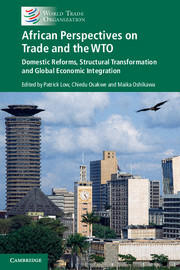 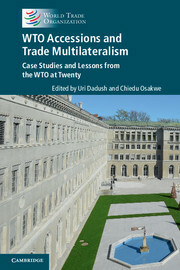 Cambridge University Press are proud publishing partners of the World Trade Organization. 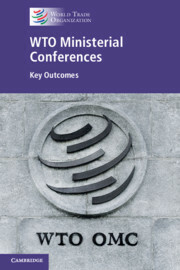 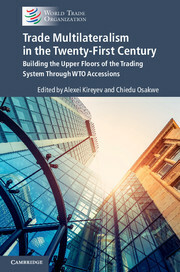 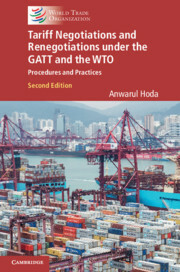 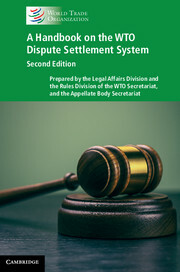 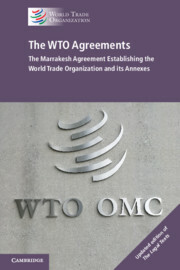 Our co-publications include the WTO Appellate Body Repertory of Reports and Awards, WTO Dispute Settlement Reports as well as new academic and professional titles on the wider topic of International Trade, Economics and Law. 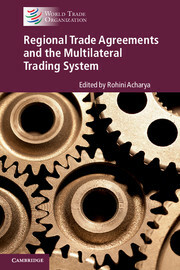 Cambridge University Press also publish the prestigious trade journal, World Trade Review.